United Auctions has announced today (Tuesday, 9 August 2016) that its senior executive team is to stand down from their management roles at the end of the year. 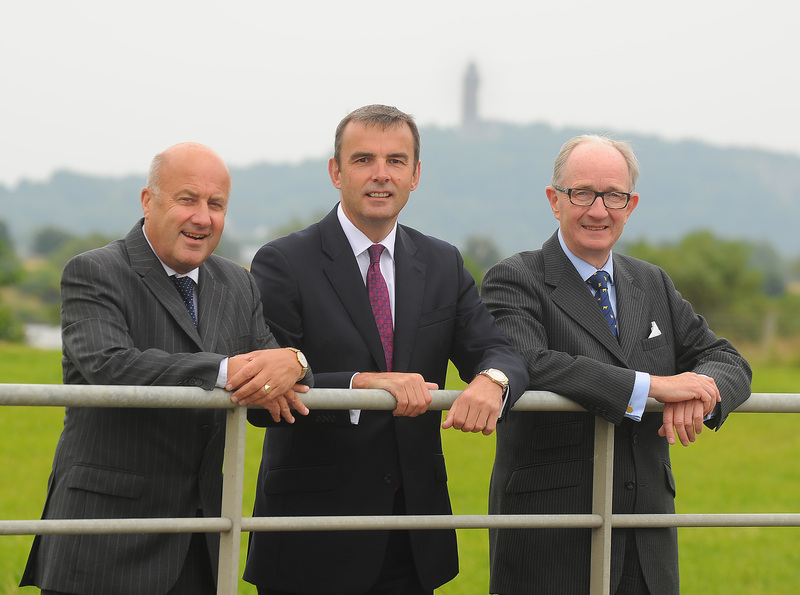 Group Managing Directors Robin Tough and Neil McLean and Executive Chairman David Leggat, who have led the Company since completing an MBO in 2007, will each continue to have different roles at UA in a non-executive and advisory capacity from the end of December 2016. Taking the reins of UA’s operational responsibility will be David Brown, Donald Morrison, John Roberts, Christopher Sharp, Matt Stevenson and Donald Young with George Purves becoming Managing Director. These seven Directors have been running Scotland’s leading livestock auctioneers since their promotion to the Executive Team in December 2014, as part of the Company’s succession planning. UA’s Executive Chairman, David Leggat, said: “The Company has taken many forms over its long history and we’re proud to have played our part in successfully leading the business in its most recent era. Now it’s time for us to hand over the baton and allow the next generation to take the business into a new chapter. “We’ve always believed in the importance of succession planning. We nurture skills, knowledge and experience at all levels of the company to ensure future sustainability for our staff, customers and the sector. Photo: United Auctions’ senior team (l-r) Group MDs Robin Tough, Neil McLean and Executive Chairman David Leggat. Share the post "Senior team to stand down from United Auctions"